We head into the international break with just eight rounds remaining in the Championship. That makes it the perfect time to look at the state of play in the second tier, along with the latest betting odds. The sides pushing for a Premier League place face a gruelling two months, as we race towards a gripping finale in the Championship. As things stand, there’s a three-way fight at the very top for the title and automatic promotion. Following that there are sides jostling for position in the playoffs, with seven sides separated by four points in the fight for a top six finish. We recently looked at who could book a place in the playoffs, but here we’re focusing on teams who are set to book a Premier League place by May. This weekend opened with a massive clash in the top two race. Leeds met Sheffield United as both sides pushed for second spot. 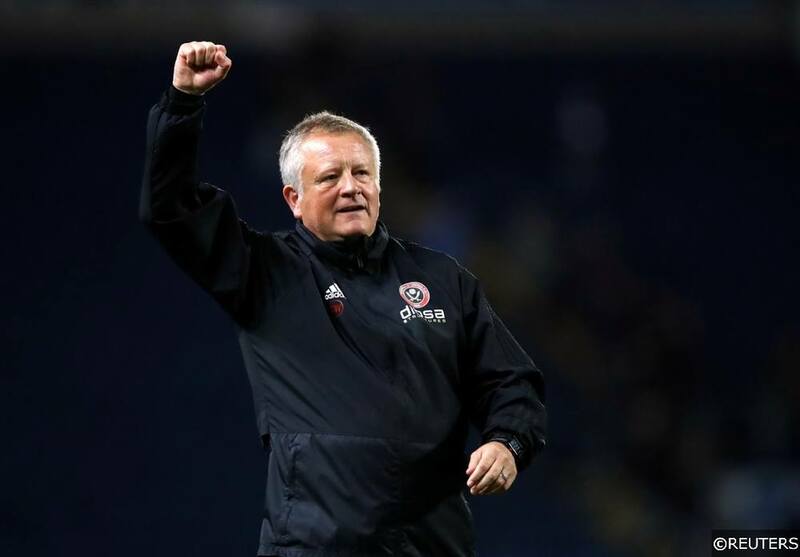 The Blades went to Elland Road sat third in the table, but they came through the big game with a 1-0 win on the road, as the leapfrogged Leeds and moved a point clear in second. That victory has put them in pole position to secure the last automatic spot in the Premier League, but there’s plenty of time left to go. So far, the top three have looked a cut above the rest in the battle for the Premier League. That’s the case in most seasons, but Norwich, Sheffield United and Leeds have looked up for the top flight over the course of the season. That’s reflected in their promotion odds, with Leaders Norwich now priced up at 1/12 with Coral after moving five points clear of third. Sheffield United can now be backed at 1/3 with Coral to make the jump this season. Even Leeds are still fancied to go up. They are 8/15 with bet365 to gain promotion, despite being outside of the automatic positions. Marcelo Bielsa’s men are being backed to go on and win the playoffs if they can’t dislodge one of the top two. However, their ability to finish the campaign on a high and continue into the postseason remains an issue. You can see our look at Bielsa’s history of poor finishes here, which counts against their playoff push. Meanwhile, West Brom – who are 2/1 with Betfair for promotion – and Middlesbrough (9/2 with Coral) continue to look unconvincing. That strengthens Leeds’ chances, but the arrival of Aston Villa is an issue. The Villains are back in the top six after a four-game winning streak, which included Saturday’s 3-0 thumping of Boro. We’ve seen plenty of sides arrive in the top six late on, using that momentum to bounce through the playoffs. With Villa looking strong, they’re now 6/1 with BetVictor to go up. Given how the three sides above them are struggling, Dean Smith’s men look like a solid bet in the promotion stakes. Sheffield United may have come out on top against Leeds, but the big winners from that clash were Norwich City. The Canaries are now four points clear at the top following a 2-1 success at Rotherham on Saturday. They’re emerging as the clear favourites to go up. The leaders can be backed at 4/7 with BetVictor to seal the title, taking them up to the top flight as champions. It’s been a remarkable rise from Norwich, who were 75/1 to win the league on September 1st. Interestingly, that was around the time when they painted their away dressing room pink, a colour which was supposed to have a calming effect on opponents. It was mocked at the time, but since then they’ve lost just twice in 16 home matches in one of the most demanding leagues in the world. They’re now sailing towards promotion as a result, while their nearest challengers Sheffield United are 3/1 with Betfair to take the title. However, could that change across the remaining games of the campaign? We head into the final eight games with the top three all favourites for promotion. However, the main thing for each of them is to secure a top-two finish. Having fought all season for promotion, they’d have to go and win it all over again in the playoffs. That means that the fierce battle for automatic promotion comes down to these final eight games. Of course, at this stage of the season, no run-in is equal. Clashes with rivals and sides battling for survival seem tricky, mid-table sides or teams coasting in the playoffs are preferable. In terms of points gained this season, Leeds have the easiest run-in, while Norwich have the most difficult of the three. However, the fixtures themselves tell a different story. Leeds still have trips to Preston and Brentford. Even their game at Ipswich could be tricky, with the Tractor Boys putting together a string of draws. 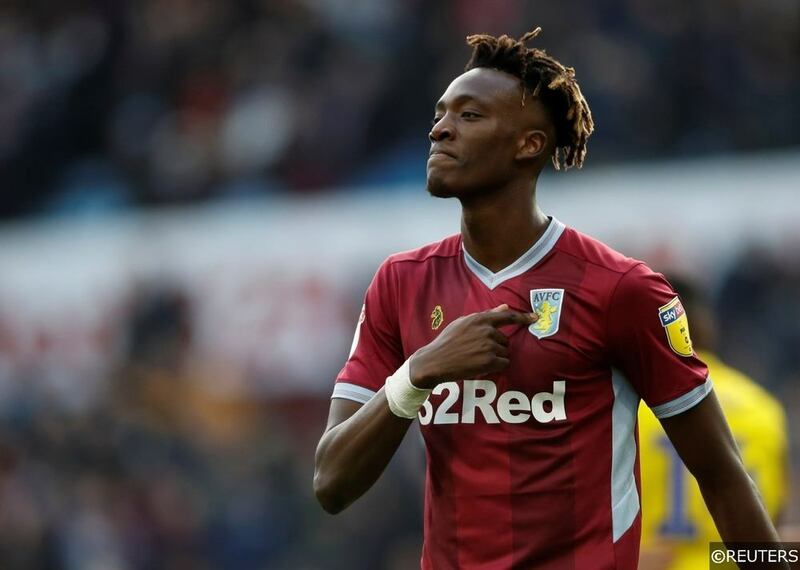 At home, they meet two sides who are in the relegation battle, plus Aston Villa and a Sheffield Wednesday side who are unbeaten in 11 league games. Meanwhile, three of Sheffield United’s last four away trips are against midtable sides with nothing to play for. Their most difficult clash is a visit to Preston, while they have little to fear in home meetings with Nottingham Forest and Bristol City. 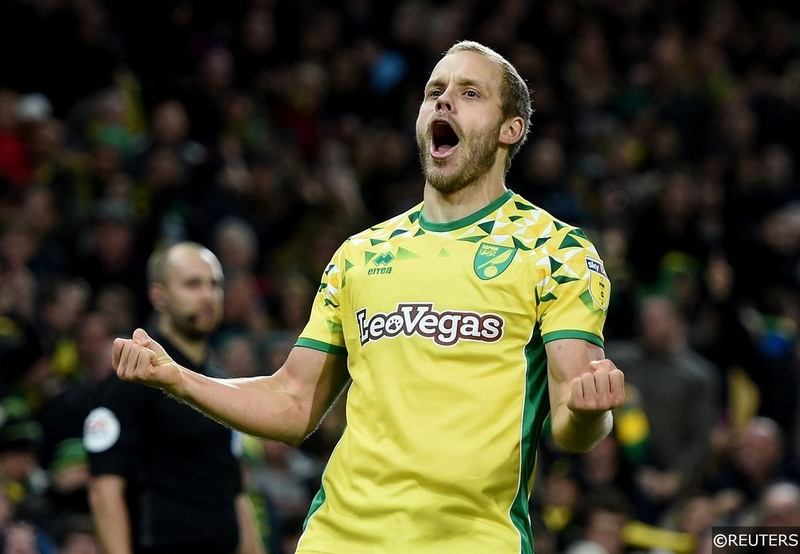 Finally, Norwich should win all four remaining home games, with their only big tests in the last eight their visits to Middlesbrough and Aston Villa. That justifies Norwich’s price of 1/8 for a top-two finish, while Sheffield United are 4/7 with William Hill. 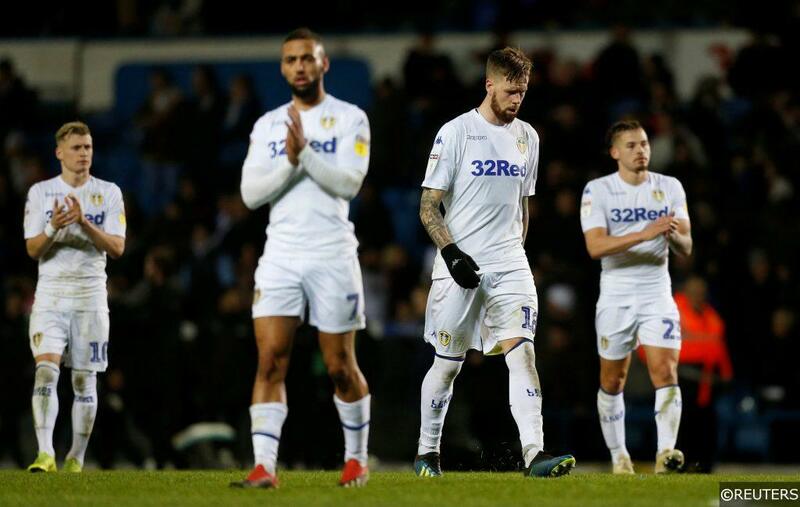 It’s an uphill battle for Leeds, who need to string victories together and hope for major shocks elsewhere. Categories: Betting Odds, Blog, and Football. Tags: championship, championship competition, championship expected goals, Championship football, Championship promotion, championship season, championship teams, and Championship tips. Team Tag: aston villa, leeds, Middlesbrough, norwich, sheffield united, and west brom. League: England Championship. Sports: Football.